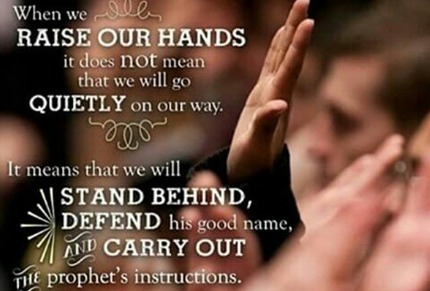 Uchtdorf acknowledged the opposing votes stating, “the vote has been noted.” After all of the votes had been taken, Uchtdorf thanked the members for their “faith and prayers in behalf of the leaders of the Church” and encouraged members who opposed any of the proposals to contact their stake presidents. 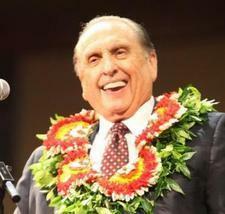 Many members in support of President Thomas S. Monson and the other Church leaders have responded in the way of today: social media. The #isustain campaign has flooded Facebook, Twitter, and Instagram with users posting their love and support for their beloved leaders.